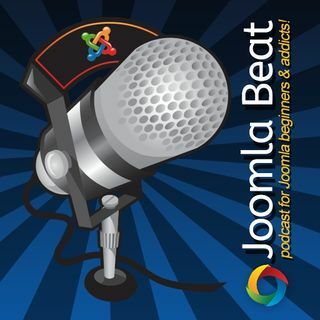 Jisse has been in the Joomla space since the very beginning days of Joomla 1.0 and has never left. He's been within the Joomla development community for almost 10 years! He explains how he discovered his niche in building a bridge between Magento and Joomla and then furthering his product and service range ... See More by authoring and publishing his very own printed book. Good podcast... Looking forward to read the book!!! !